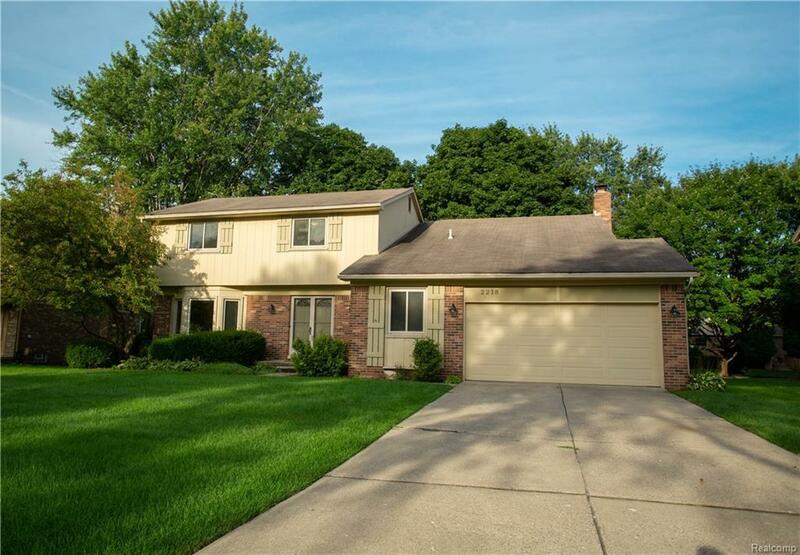 Lovely Colonial for sale in highly coveted West Bloomfield with WB schools! 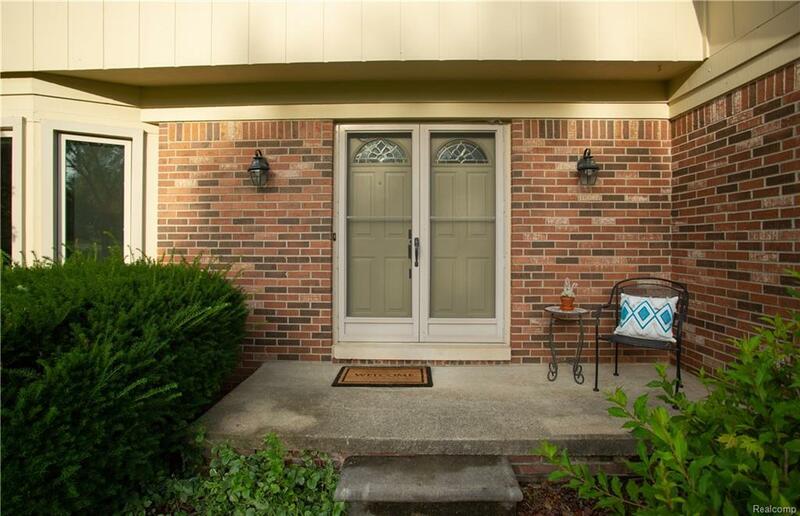 Perfect central location, situated in a quiet, mature neighborhood yet minutes from local amenities. Kitchen updated in 2002 with Corian counters, recessed lighting, cabinets and new appliances which are included. 3 pantrys and amazing storage throughout the home. All bedrooms are great sizes plus Huge Master Bedroom with on suite and his/hers closets plus massive 4th bedroom/bonus room with double closet. Wallside windows with transferrable warranty. Additional attic insulation added for energy efficiency plus new attic exhaust fan which has thermostat control. New sump pump in 2014. 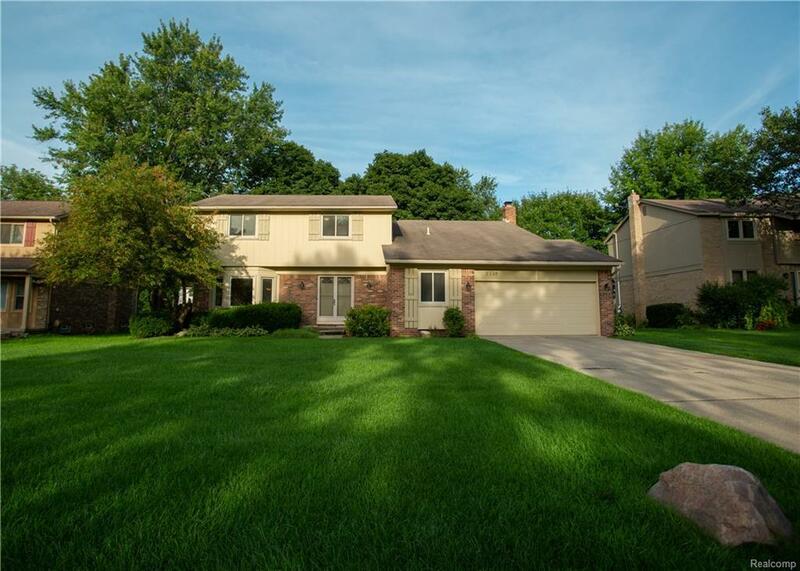 Attached large 2+ car garage with workspace and separate mudroom entry. Concrete patio with mature trees which provide nice shade to enjoy outside or keep the house cool inside. 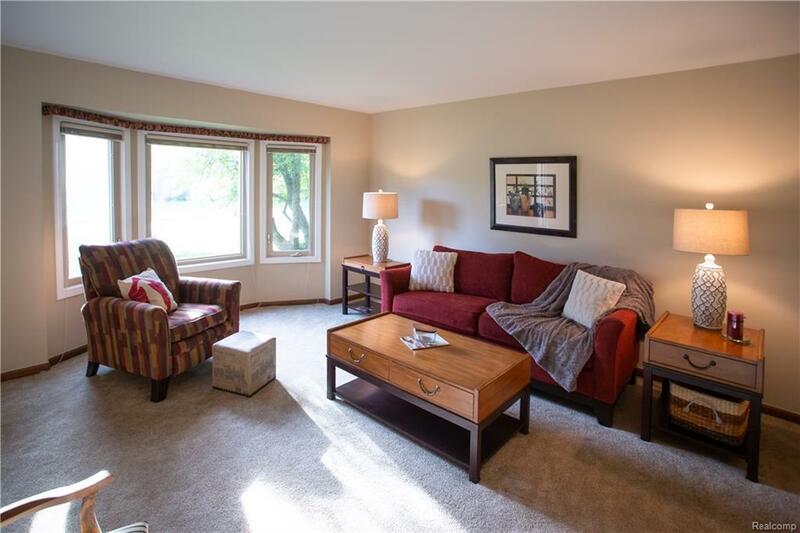 Owners only moving to downsize, have loved this home for 30+ years. Exterior has been painted and caulked every 3 years since purchase.